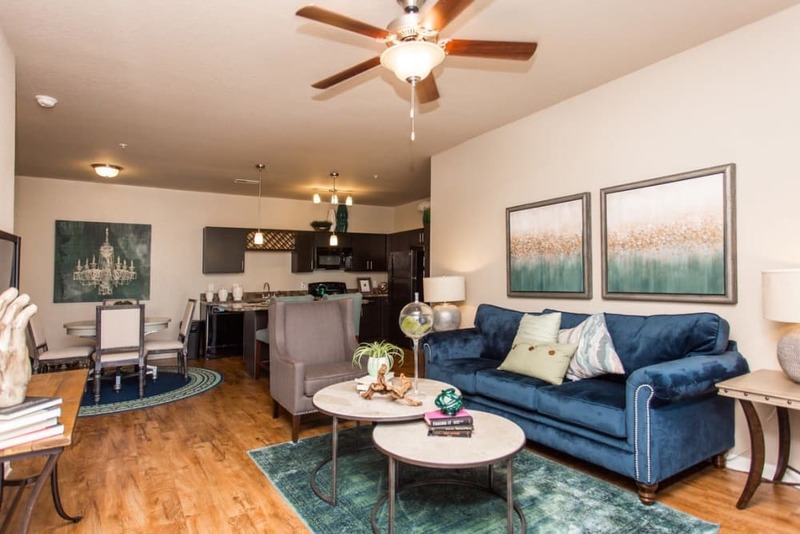 Brand New Apartments - Move in Today! 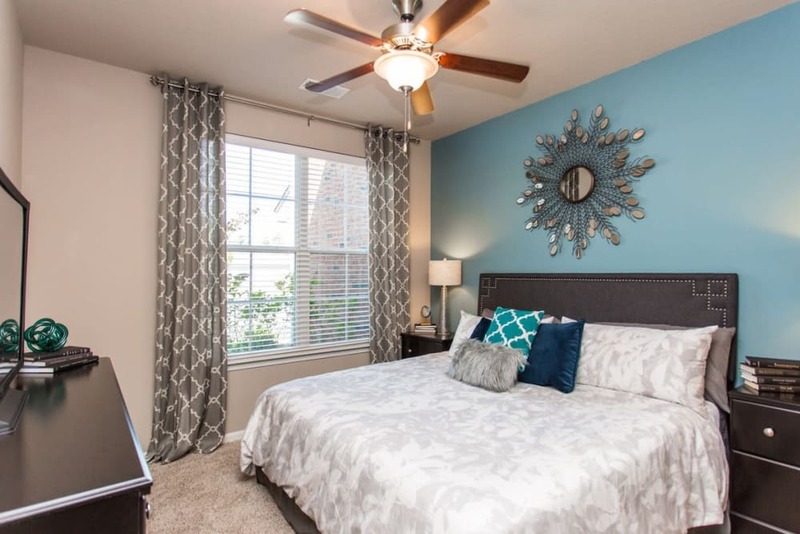 Contact us to learn more about our private-entry, townhome-style community. Learn about our neighborhood at Springs at McDonough. Click to learn more about the Springs at McDonough pledge. ​Indulge in sophisticated southern luxury at Springs at McDonough. 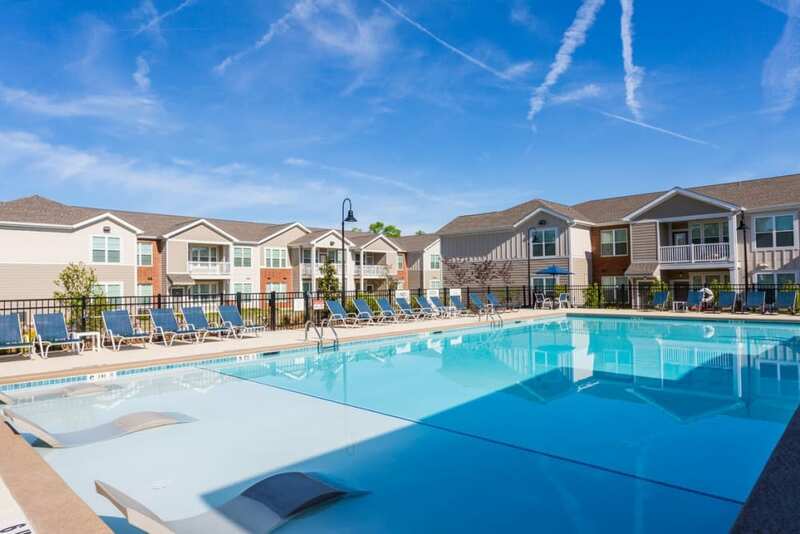 Set near I-75 in beautiful McDonough, Georgia, our Studio, 1, 2 & 3 bedroom apartments are the perfect complement to your active lifestyle. 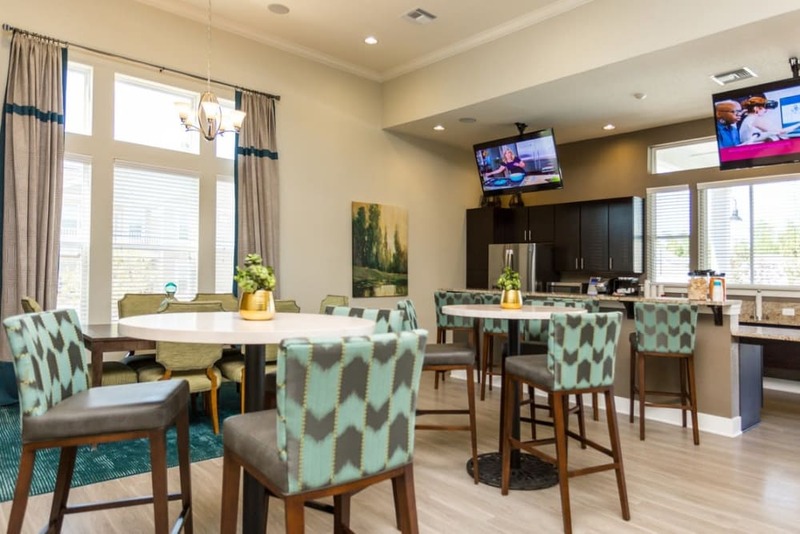 Our garden-inspired apartment homes feature elegant interiors, state-of-the-art gourmet kitchens outfitted with modern stainless-steel appliances and a convenient island breakfast bar. Plus, you have the option of having an attached or detached garage to protect your car from the Georgia weather or to store oversized items. 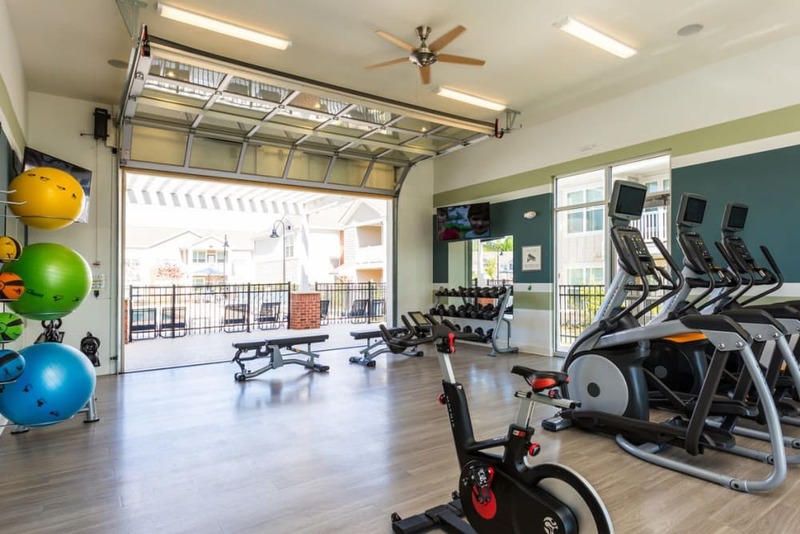 When you’re not unwinding at home, spend an afternoon at our top-of-the-line outdoor swimming pool, or perfect your form at the 24-hour fitness center. 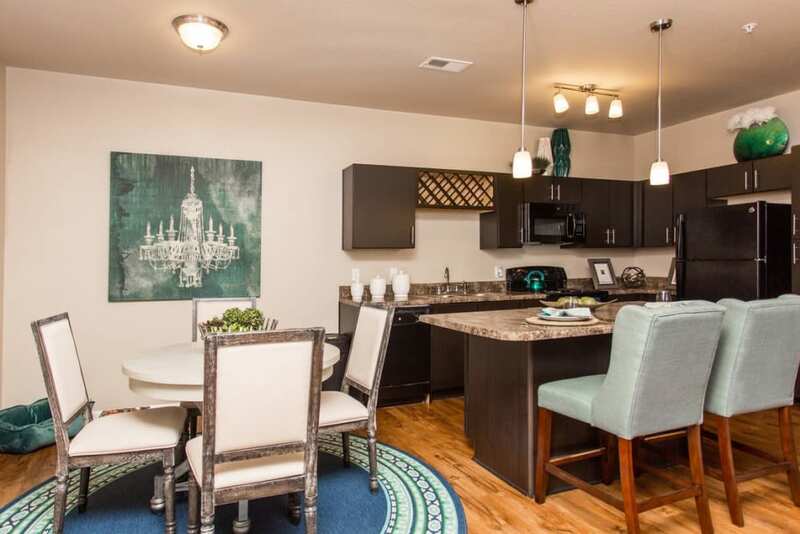 Upgrade your lifestyle at Springs at McDonough. At Springs at McDonough, great customer service means wonderful and personal greetings, well-maintained grounds you can be proud of, quick and quality maintenance resolutions, and timely follow-up from our team. You can always count on us to listen and be accountable. We love your pets at Springs at McDonough! When you make your home at Springs at McDonough, you’ll live in the heart of McDonough, Georgia. Situated just thirty miles southeast of downtown Atlanta, our quaint Southern town features exceptional amenities and small-town charm. We’re located just up the street from the nearest Publix and around the corner from Walmart, so stopping for groceries has never been easier. Plus, we’re ideally located near South Point Shopping Center where you can shop for everything from clothes to home goods to toys. After your shopping excursion, try out the delicious Japanese fare at Ichiban, or stop by Freddy’s Frozen Custard & Steakburgers for classic American cuisine. If you’ve been searching for a pet-friendly apartment for rent in McDonough, GA, let Springs at McDonough welcome you home. We’ve crafted our community to meet the needs of pet-lovers and their dear pets. Create an environment perfectly suited to your pet with the aid of central heating and air conditioning. Our homes feature durable hardwood-style floors, so cleaning up after your pet is a snap. In addition to our in-home features, we have an on-site dog park where your dog can run off-leash with the other sociable dogs in the neighborhood. You can even bathe her afterwards at our convenient pet spa station. Are you ready to start your luxurious new life? Contact Springs at McDonough to set up your tour of our apartments for rent in McDonough, Georgia.